We are happy to share the birth of our new baby. Aliza Belle Ross. 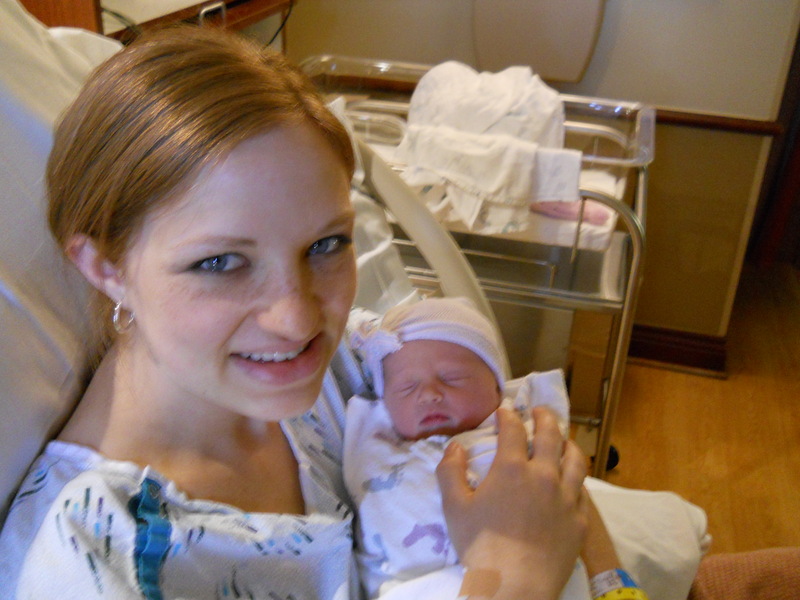 She was born at 11:13 PM on 30 October 2010. She weighed in at 7 pounds, 6 ounces, 20 inches long. This entry was tagged Aliza. Bookmark the permalink. She is so perfect! Congratulations! Amanda looks wonderful too, you would never guess she just had a baby. Way to go! She is precious! So happy for you both! Congrats! Congtatulations!!!! I know you will enjoy her so very much there is nothing more special than becoming a parent.